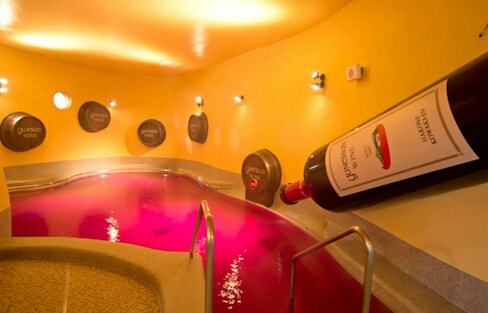 Want a little more than just a soak in hot water? Try an 'onsen' theme park, where a whole world of water-related adventure awaits! 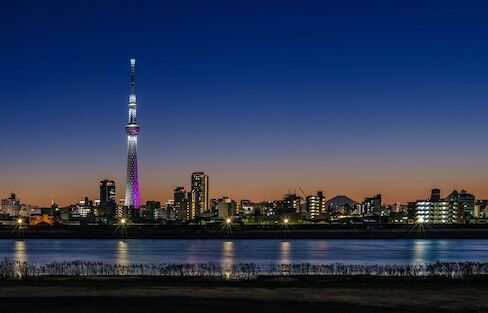 Japan is filled with quirky and fun bucket-list-worthy things to do, with countless sights, shrines, parks, gardens, restaurants, museums and neighborhoods to explore. Here are the 54 fun things to do in Japan! Japan has plenty of hot springs, but some of them are truly unique—like this sand hot spring in Saga Prefecture, which has a history of some 2,000 years! These traditional inns go beyond just being secluded—they can only be accessed by boat or tram! Nestled in the shadow of Mount Yufu, Yufuin is a compact hot spring town where quaint inns are mixed with regular houses and rice paddies—as well as lots of unique cafés and galleries. Located roughly two hours southwest of Tokyo, the Izu Peninsula offers everything from modern seaside resorts to secluded hot springs with over 1,000 years of history—not to mention a few stunning views of Mount Fuji! With so many amazing activities for all ages—from golf and hot springs to zoos a Pokémon hunt—here are our Top 5 reasons to make your way to this one-of-a-kind resort in Miyazaki! Located deep in the mountains of Miyagi, this hot spring hotel is all about healing. Its outdoor 'onsen' is so picturesque that it's been featured in posters for JR.
Hokkaido's Niseko area is mostly famous for its great skiing, but it's a hot spring paradise as well! Located at the tip of the Izu Peninsula, Shimoda has something for every visitor: beaches offering beautiful views, relaxing hot springs and deliciously fresh seafood. Known as one of Japan’s top 'ryokan,' Hakone Ginyu is the perfect combination of modern and traditional. Here are five reasons to hang your hat up here for a few nights! Indulge in incredible 'ryokan' getaways in the area the emperor chose for his villa. Established in the 1400s as a silver mine, Ginzan Onsen reached its height in the 1600s. After the silver was gone, the population thinned, but the hot springs were still known as a place for therapeutic bathing. A Secluded Hot Spring in Tokyo! 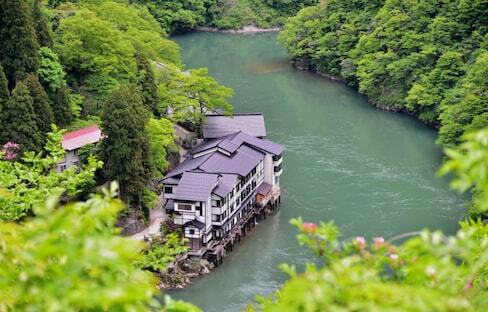 Get away from the hustle and bustle at Janoyu Onsen Inn in Hinohara Village. Kagoshima is all about the primal earth. 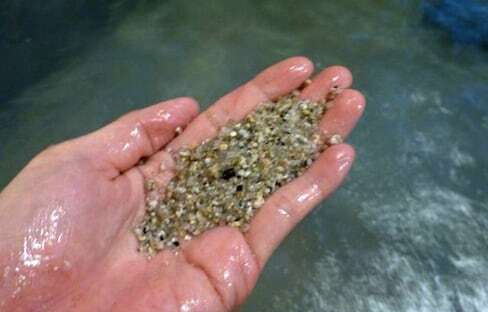 Spend your days immersed in hot spring waters, lounging on island beaches, or—if you're so inclined—covered in hot sand! Let This Onsen Ryokan Accentuate Your Beauty! It may be basic, but this rare sodium bicarbonate hot spring in Wakayama Prefecture can soften and remove dead skin cells, leaving you feeling like a brand new person. Hoshino Resorts is a renowned resort group in Japan, creating a luxurious Japanese vacation experience. After a century, Hoshino Resorts continues its tradition of providing a blend of the premium with the decor of the past.